There is a new version of this course. 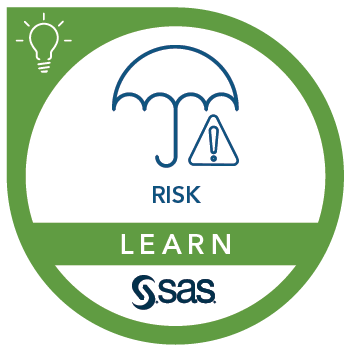 Please see SAS® Model Implementation Platform: Solution Overview. This course prepares model implementation teams in financial institutions to conduct credit loss reserving and loan valuation to satisfy regulatory requirements, including IFRS9 and CECL. publish models to a modeling system. Before attending this course, you should have experience using the SAS programming language. Expertise in statistical modeling concepts and methods is also required. This course addresses SAS Model Implementation Platform software.